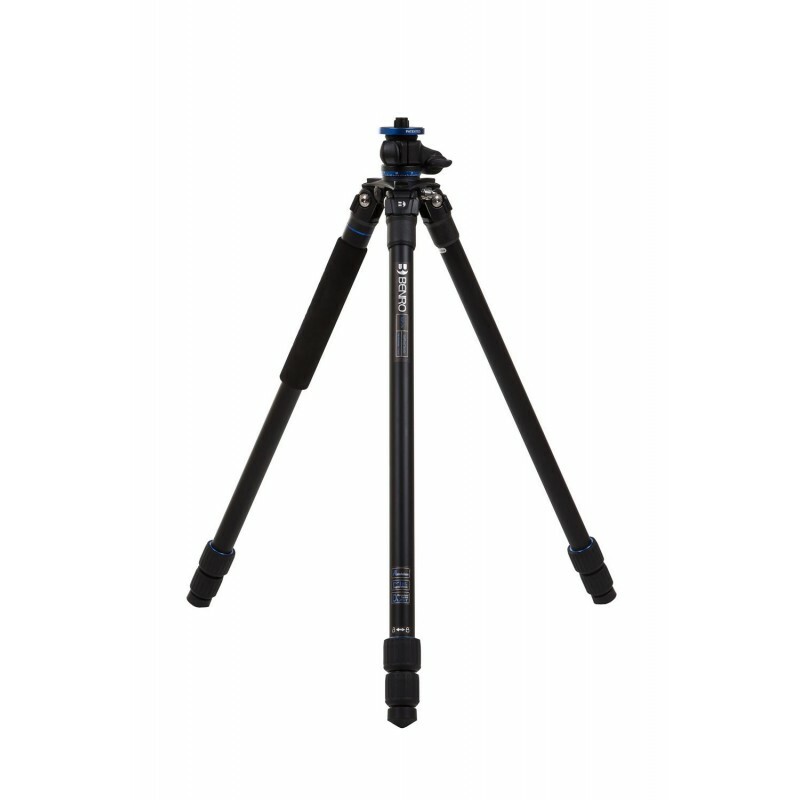 Benro 8KG TGP17A Go Plus Classic tripod is constructed from aluminium tubing with machined aluminium and magnesium alloy components. 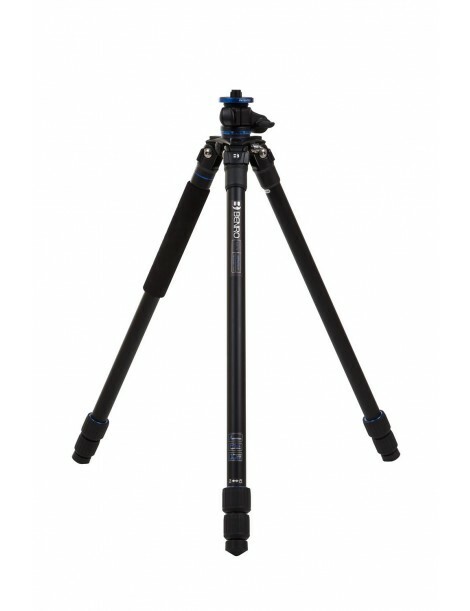 The tripod has a versatile centre column that can be removed from its conventional vertical position and can be swung through a 180 degree arc and locked into place at any point, which when combined with the three position leg angle settings makes this tripod perfect for low level macro photography. Other features include a built in monopod, easy to use twist leg locks, standard screw-in rubber & stainless spiked feet and a high quality padded tripod carry case.